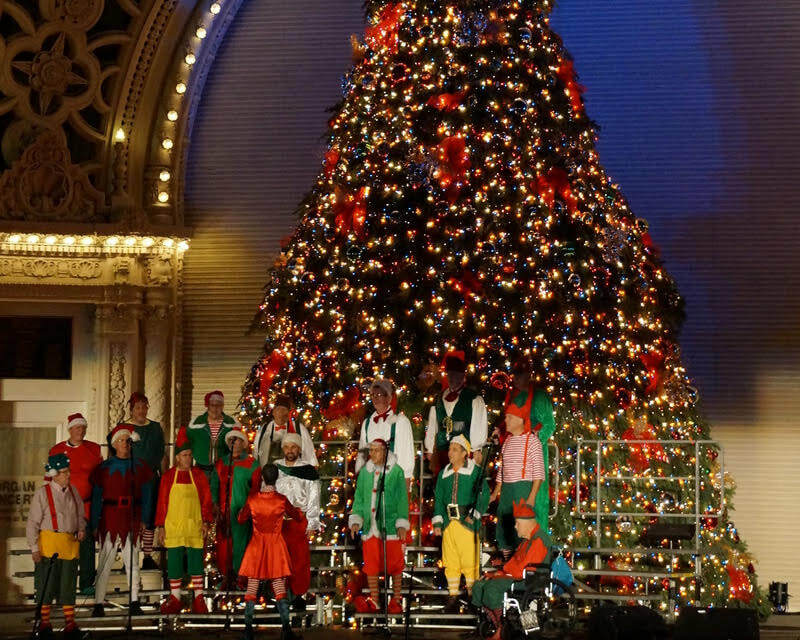 Thanks for an amazing holiday season of singing! Looks like fun? Then come join us! 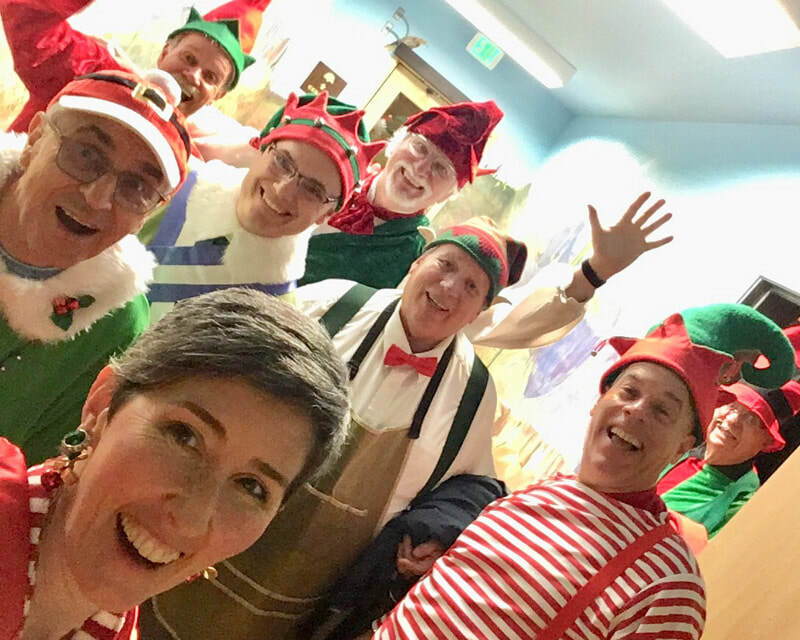 Look for our Elf Sextet on KUSI TV this Christmas Eve morning!